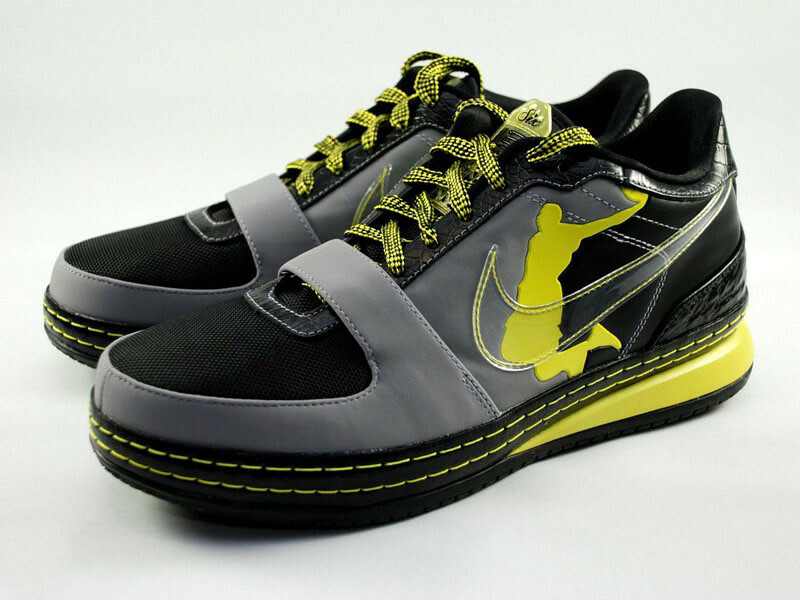 Never has one dunk drew so much attention. 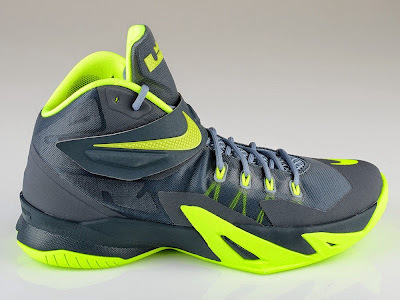 Never has an NBA debut caused such hype. 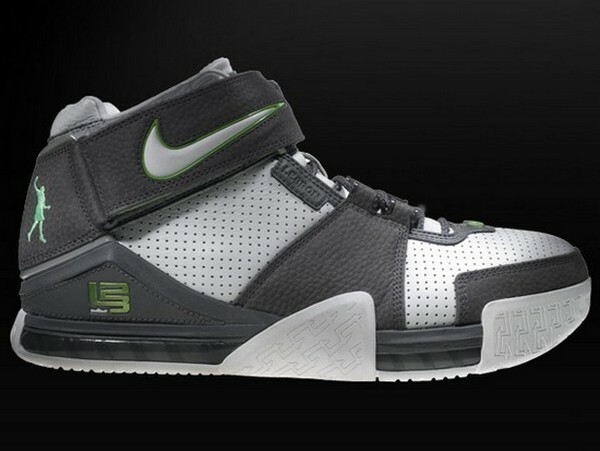 Everything that LeBron James did in his first NBA game was surrounded by thousands of reporters, cameras, and millions of fans. 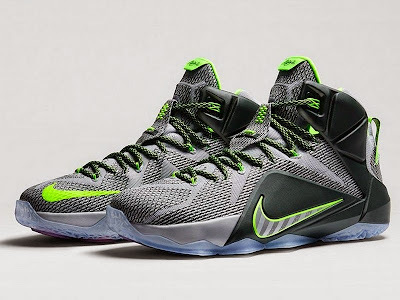 Now, after several years of witnessing the talent of King James, we’re certain that he’s already exceeded all expectations. Of course, he has yet to win an NBA Championship, but even so it feels good to say he’s the best basketball player in the world. 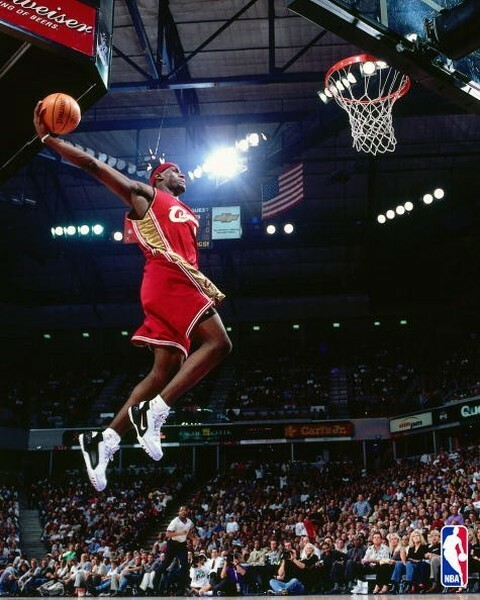 His first dunk in the NBA was something special. It’s become his signature pose – a combination of elevation and power. 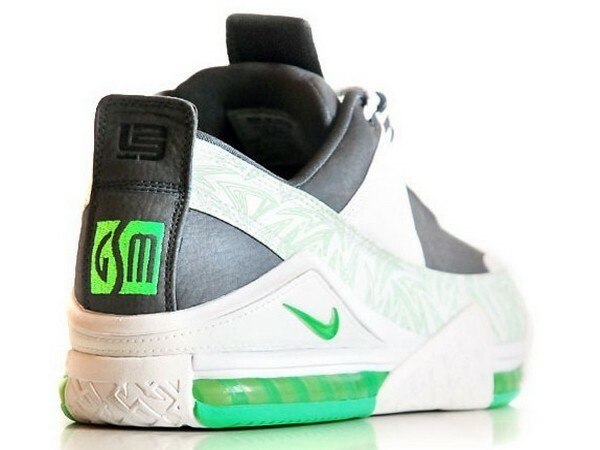 It didn’t take long for Nike to recognize that moment as they created a secondary logo – the Dunkman – for their Nike LeBron signature line. 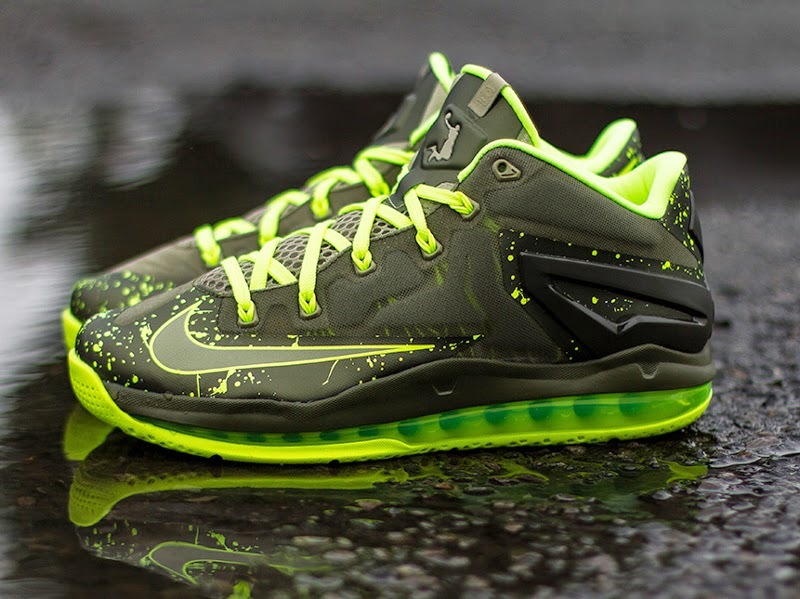 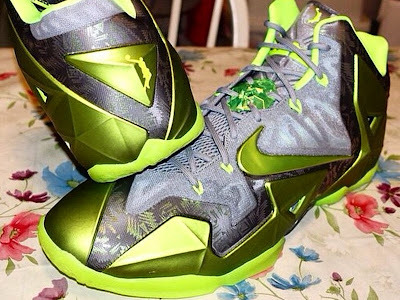 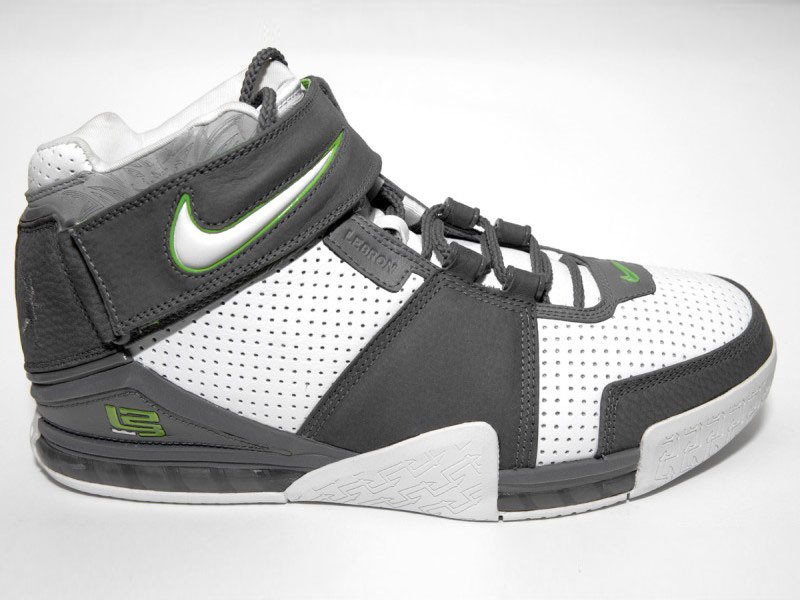 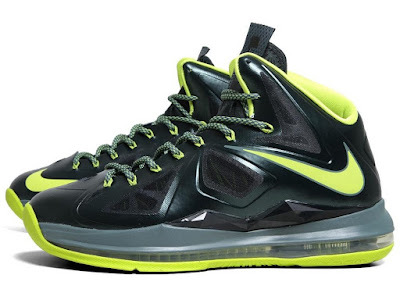 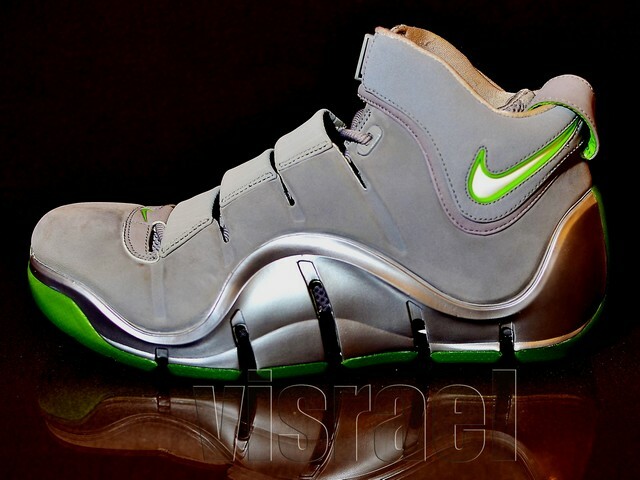 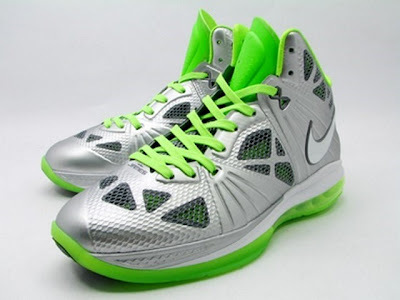 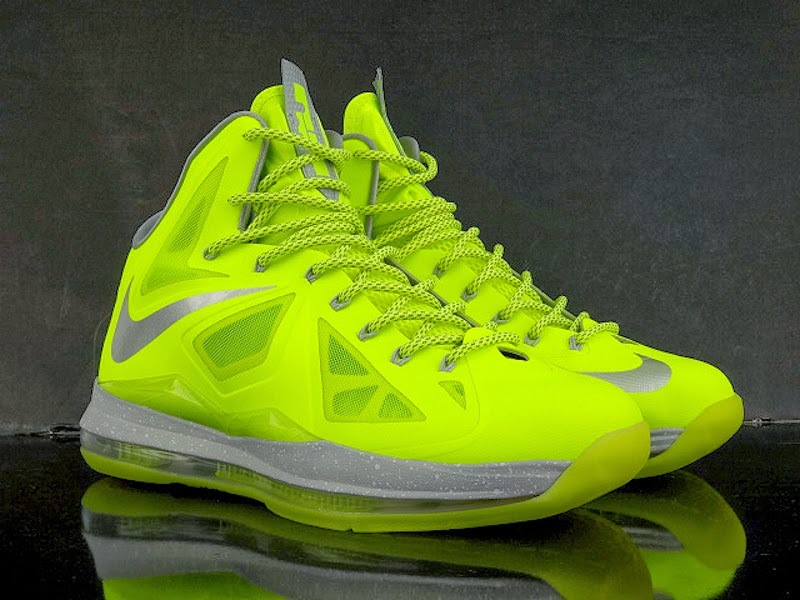 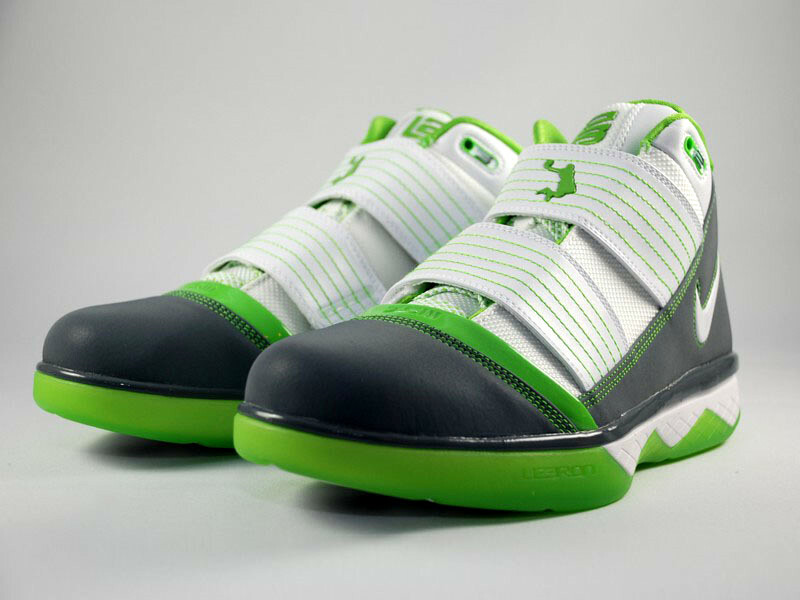 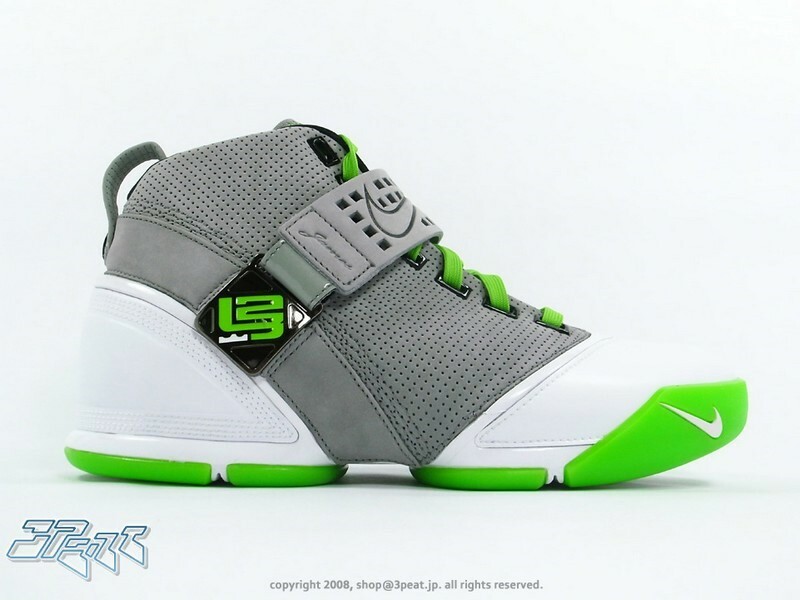 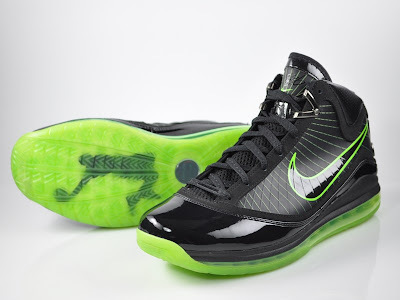 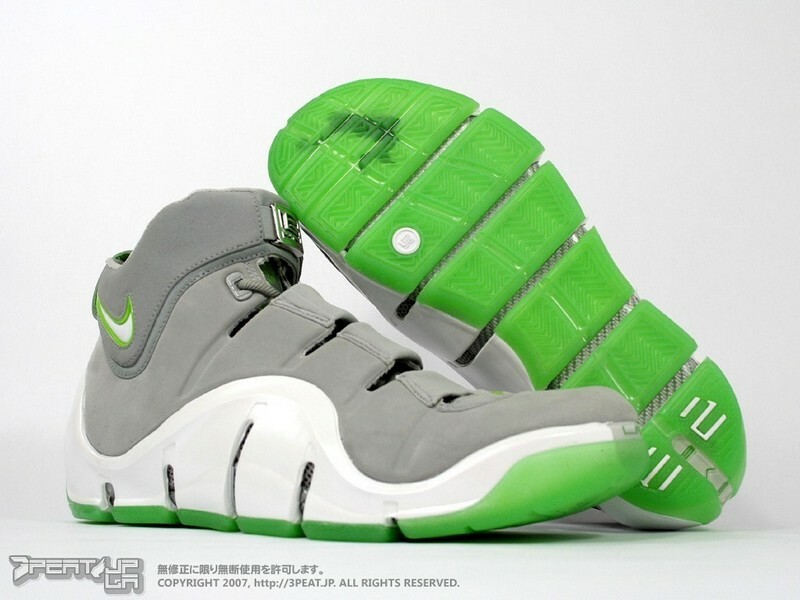 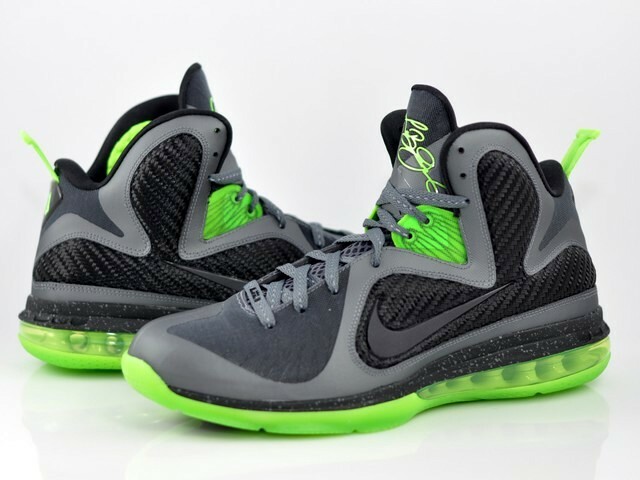 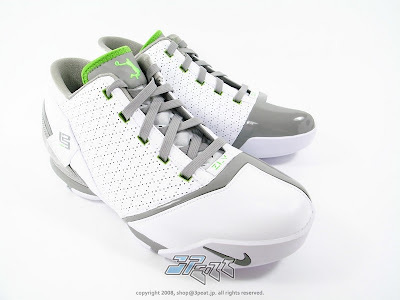 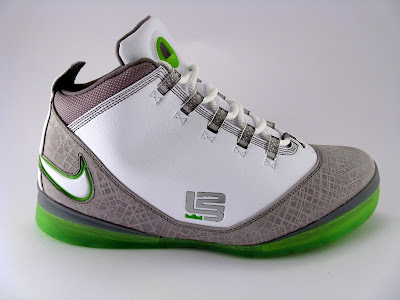 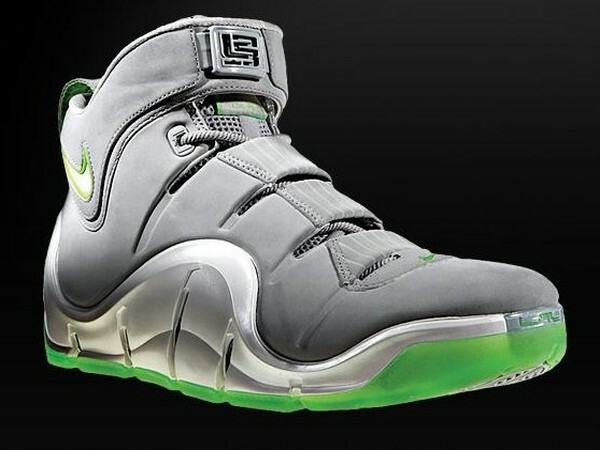 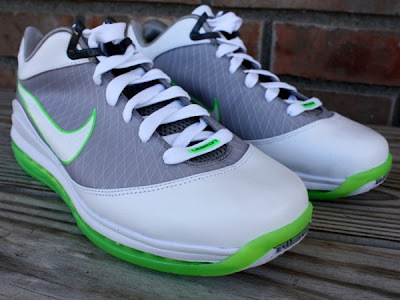 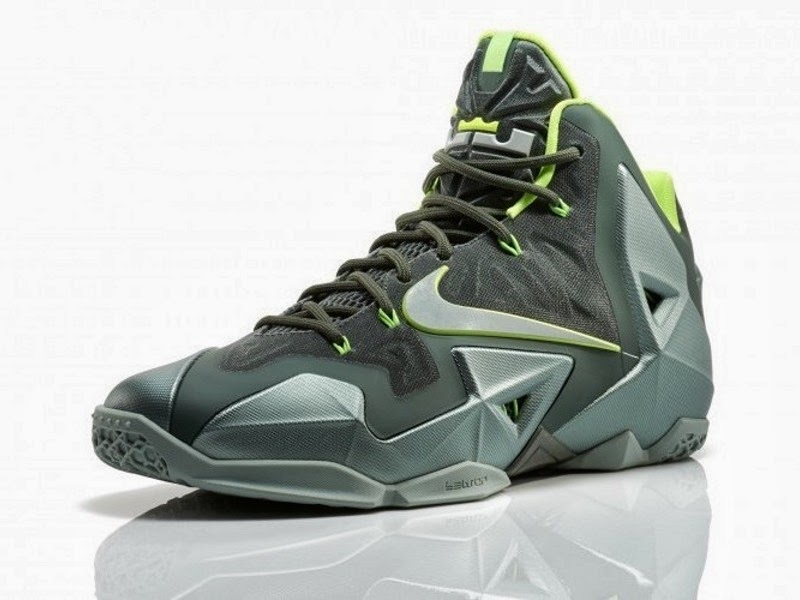 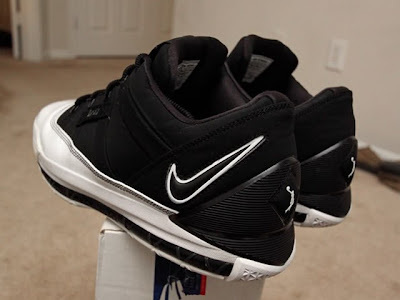 Along with a special Grey / Mean Green colorway, it was initially reserved for the rarest of LeBron’s kicks. 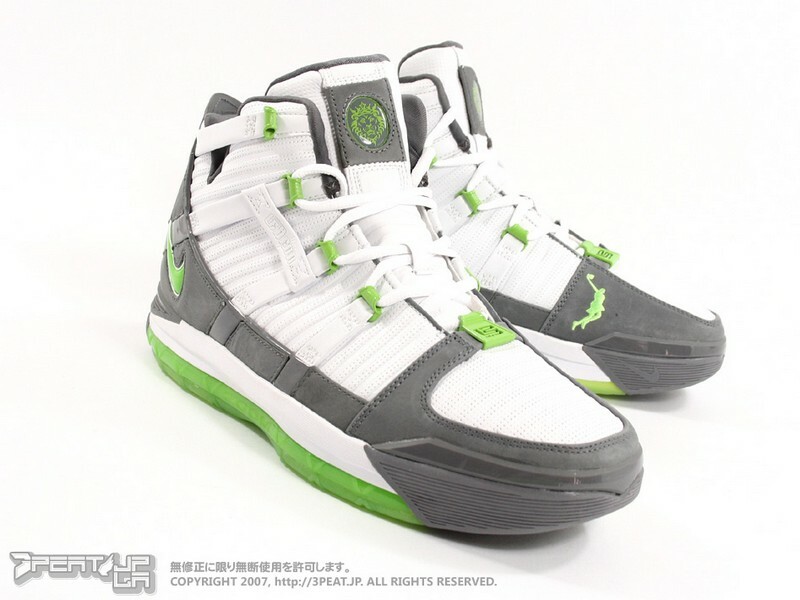 Years later, after numerous requests from the fans, Nike decided to release the Dunkmans to public (in limited fashion of course). Nike has modified the Dunkman logo before making it available at retail. 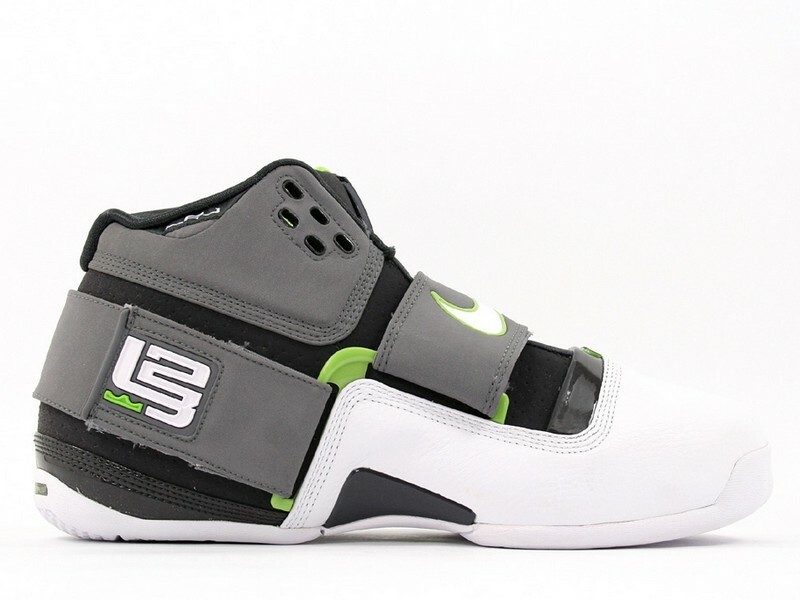 It’s become more balanced and seems like it was the right decision. 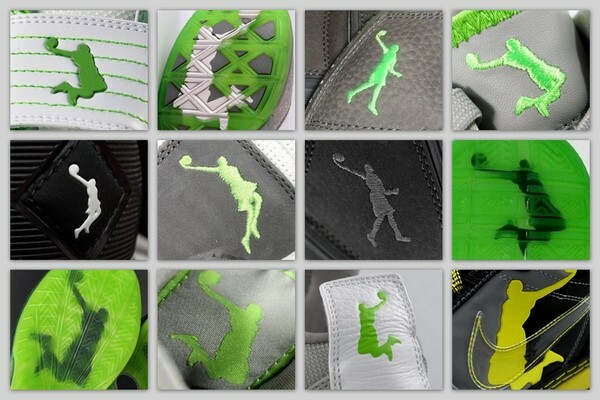 Sometimes it’s the logo, sometimes it’s the colorway, however, we all know a Dunkman when we see it. 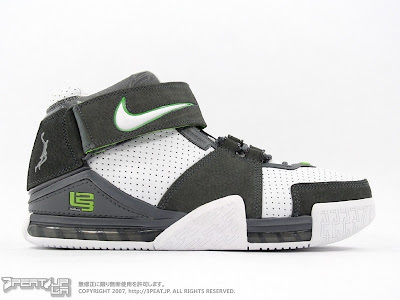 Should the Dunkman takeover the Swoosh for Bron on his shoes? Source: 3peat.jp, visrael, RaNdZ4937, abt.